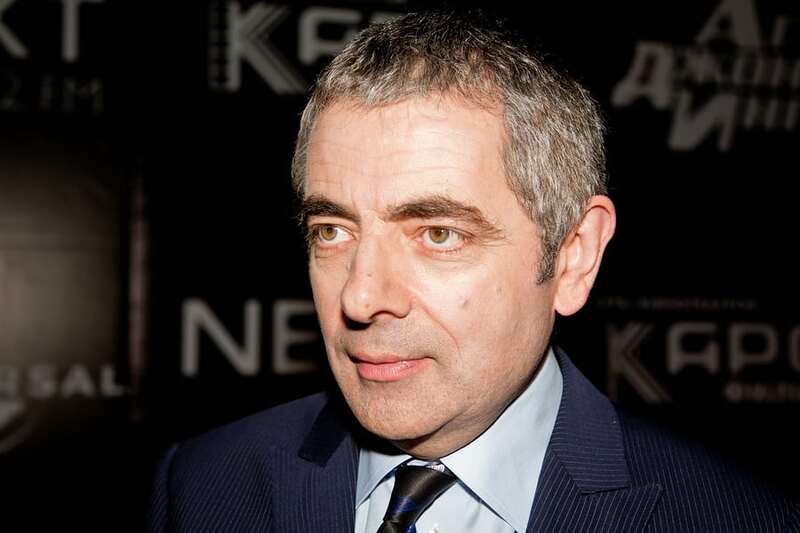 This is an exciting year for the comedic actor, Rowan Atkinson. Not only is he invited to the royal wedding but he is going to become a father again at the age of 62. The comedy star, who has two grown children from his first marriage, is expecting his first child with actress Louise Ford, who is 29-years younger than he is. In a funny turn of events, Louise Ford is best known for playing Kate Middleton in the television hit, The Windsors. Rowan Atkinson gets an invite to the royal wedding because he is a close friend of the Prince of Wales, Prince Harry’s father. His mother Princess Diana was a fan of his as seen in the photo above.